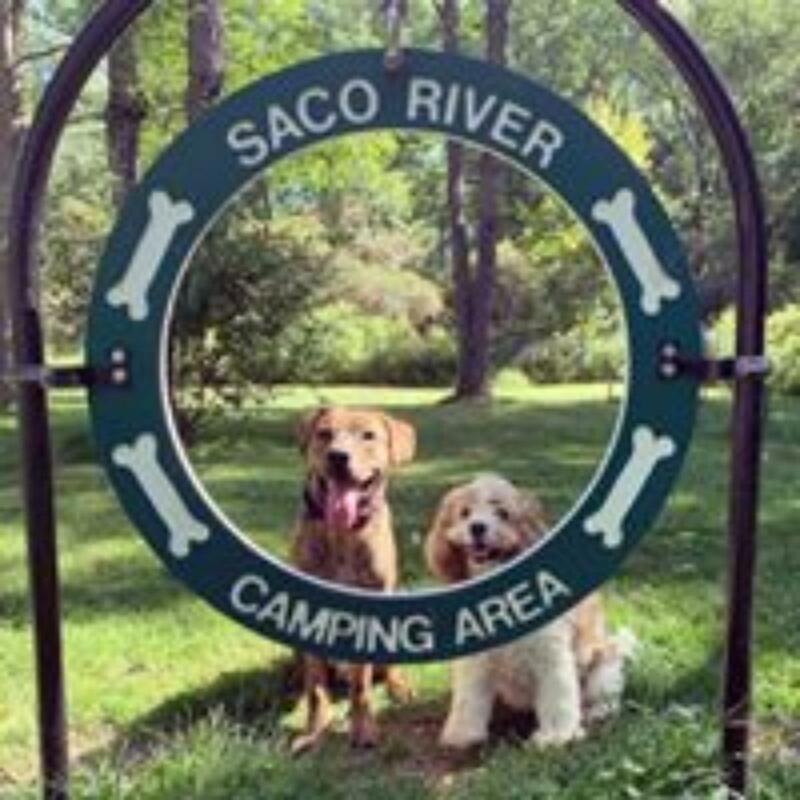 The Saco River Camping Area is in the heart of the Mount Washington Valley, at the center of it all. 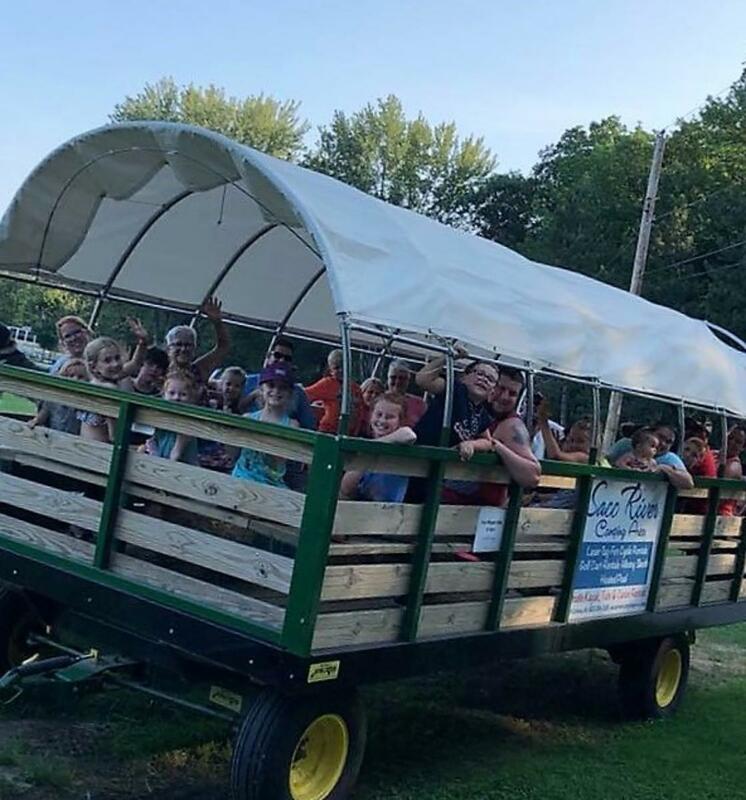 As the premier Campground in North Conway we offer peaceful camping in a nature filled setting with loads of onsite things to do, yet we’re within easy walking distance of stores, restaurants, entertainment, and TAX FREE factory outlet shopping. 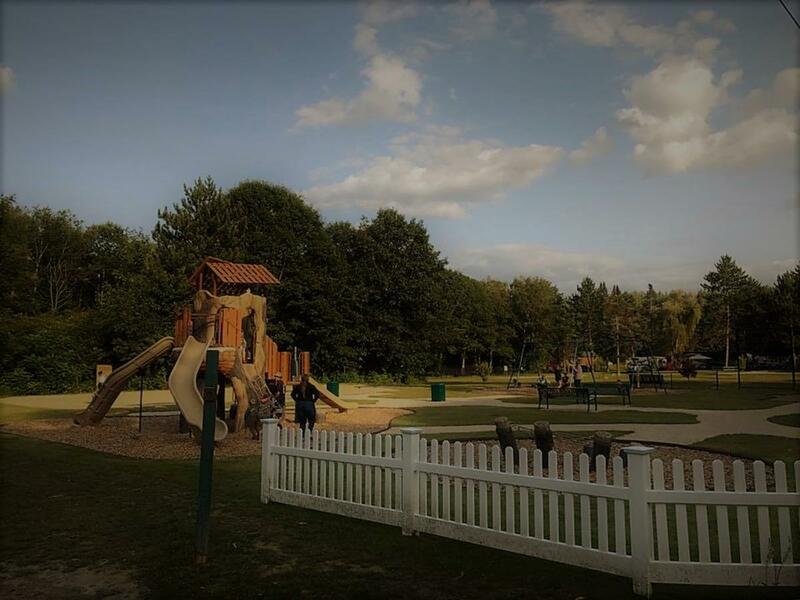 Hop in your car and churches, hospital, hiking and bicycle trails, tennis courts and golf courses are just minutes away. 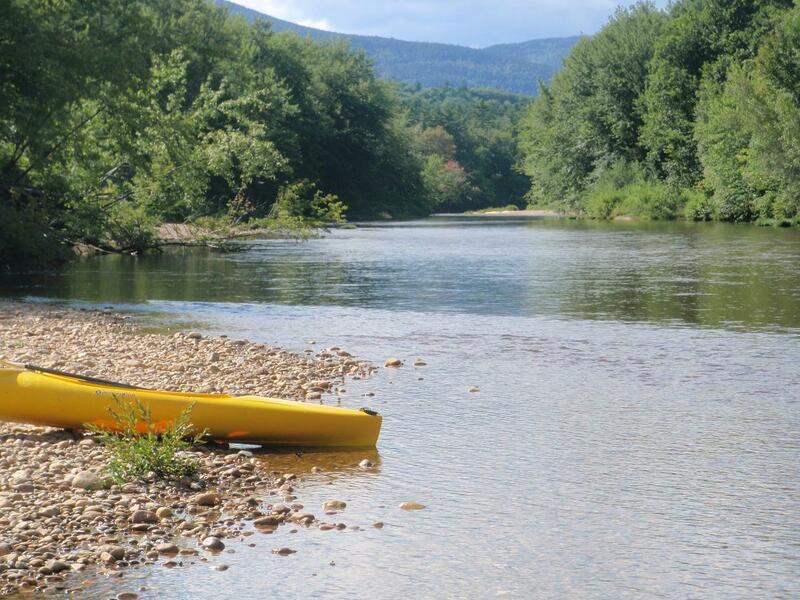 Kayak, Canoe & Tube available onsite with shuttle service.